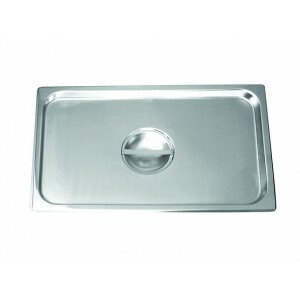 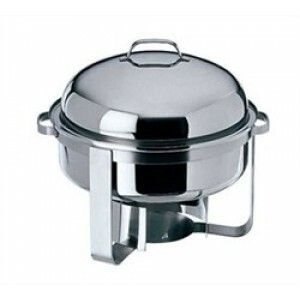 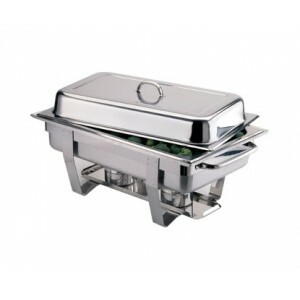 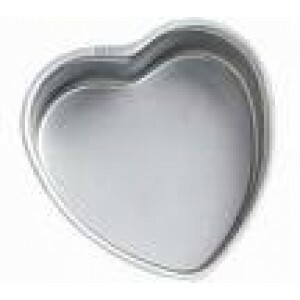 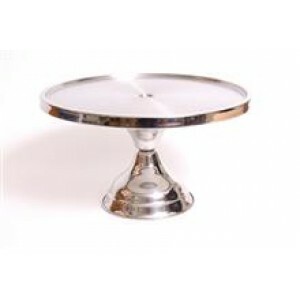 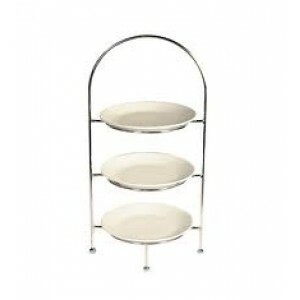 Chaffing dishes - double rectangular chafing dish with lid. 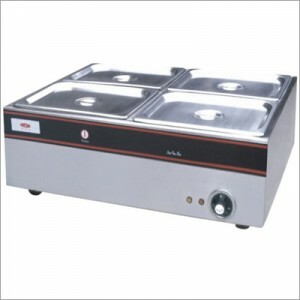 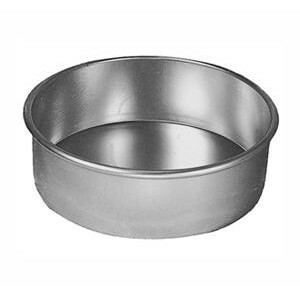 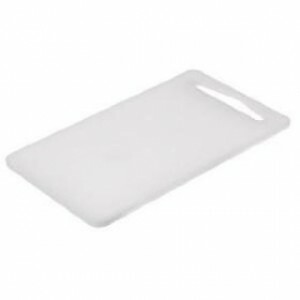 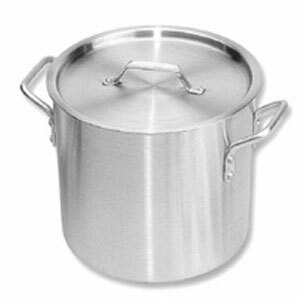 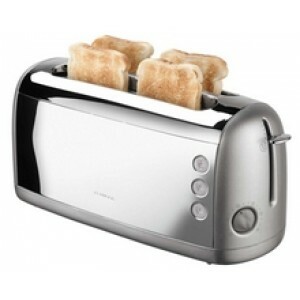 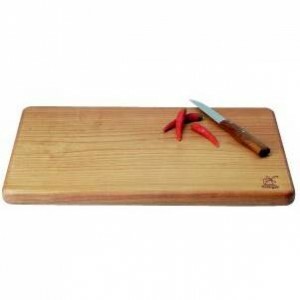 Can be hired with two half steam pans or one long single steam pan. 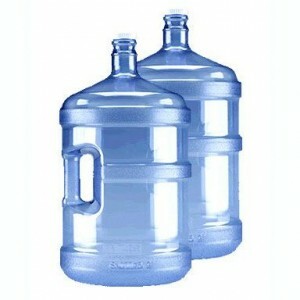 Price excludes fuel, chafing fuel $3.00 per canister (3 hour duration). 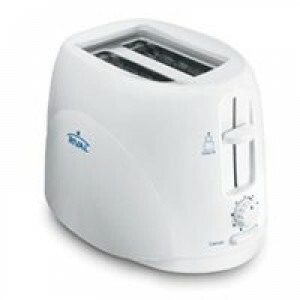 No electrical requirements. 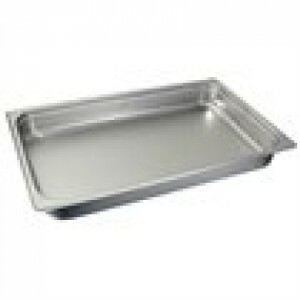 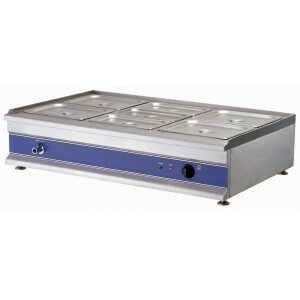 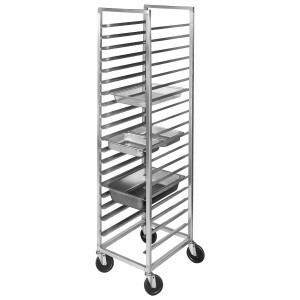 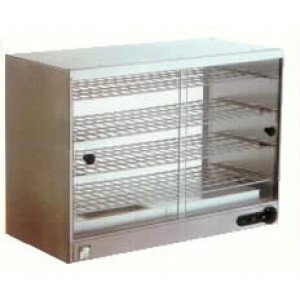 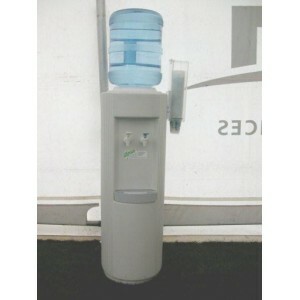 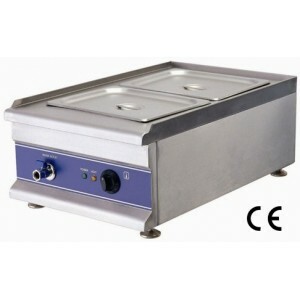 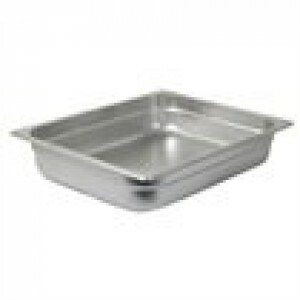 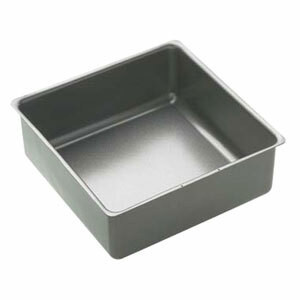 Refer Bain Marie for an alternative hire option.